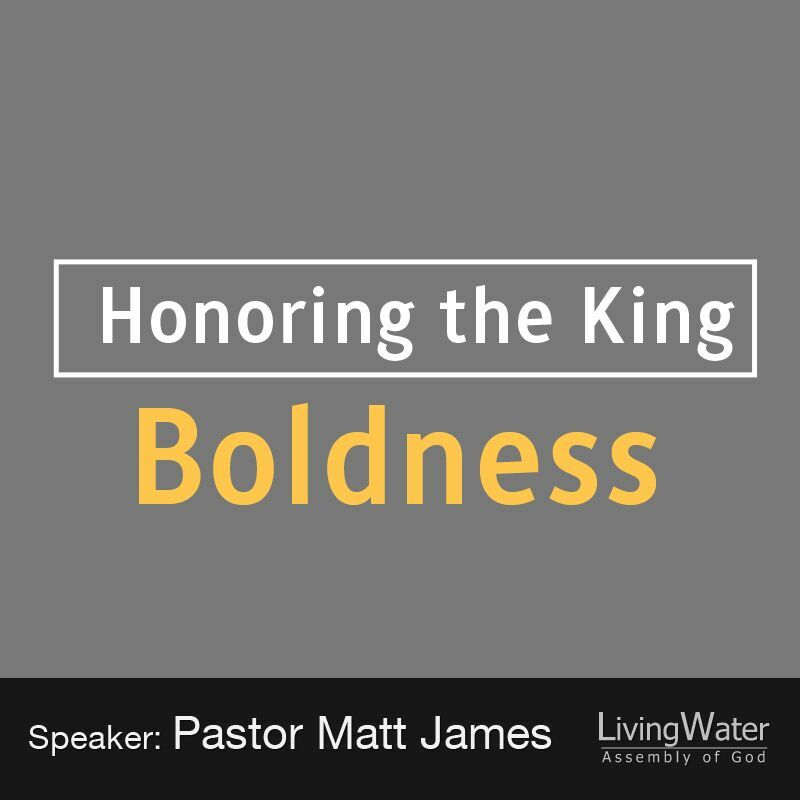 God wants us to be bold with the faith that He has given to us. Not a burpee life-style but a bold decision no matter the cost. Say what you need to say and do what you need to do. The Word of God is so good for mankind that God is always looking for ways to offer it to us. A friend in Portland was telling me how the seasons work: 9 months of rain and 3 months of summer –they endure the rain and live for the summer sun! When I was a kid sometimes I would see my grandmother sitting in her car eating during the winter months – I tried it once and found that the sun warmed the car to a very comfortable temperature. David talks about the sun in Psalm 19 and if we look at the different aspects of the sun we notice that it is hot and bright and constant for the most part. The sun makes life possible on earth – without it nothing. God knows that the sun is good and so He makes it shine for us. In the same manner His Word is good for us and gives life so He makes it shine through us. Sarah was telling me a story about a guy who was trying to treat his car well by cleaning the engine so he dumped engine degreaser in with the oil. It changes our lives in such dramatic ways into little images of Christ. It’s our responsibility to live the Word of God and He will make sure His part is done. What is so great is that God is always working on the people around us. Sometimes we find favor with people that we never expected which could lead to a unique opportunity to share the gospel. This next few verses show God at work and Daniel busy Honoring the King. Now God had brought Daniel into the favor and goodwill of the chief of the eunuchs. 10And the chief of the eunuchs said to Daniel, ?I fear my lord the king, who has appointed your food and drink. For why should he see your faces looking worse than the young men who are your age? Then you would endanger my head before the king.? I’m not sure just how many times God says that if we trust Him that He will make the way for us. How many verses are dedicated to God promising us that He will be there with us? Have you sung a song like this recently? How many times have you seen this in your life or heard it from others? Our job/responsibility/honor is to trust God and do what He says – He takes care of the rest; however that turns out to be. (Plural paths because life is full of many choices and scenarios). In work, in school, in family, in discipline, in finances, in house, pets, children – there are so many things we do that need wisdom. I don’t always have the wisdom or direction that I need but God says, if I trust Him then He will make my paths straight. Are we looking for God’s favor? Are we looking for His direction? Daniel was bold with God’s righteousness to his superiors. God’s Word is not something to be ashamed of but announced because It is the way of salvation – the Law proclaims God’s righteousness and it is Christ who fulfilled the Law and now offers His righteousness to us through faith in Christ. Paul wrote to Timothy in 3:14-15 that the Holy Scriptures make us wise for salvation. That is clue number 1,465,230 x 1 Billion reasons to be bold about God’s Word. I wonder how many people Daniel influenced to serve the Living God because he was bold with God’s Word and chose to honor God?